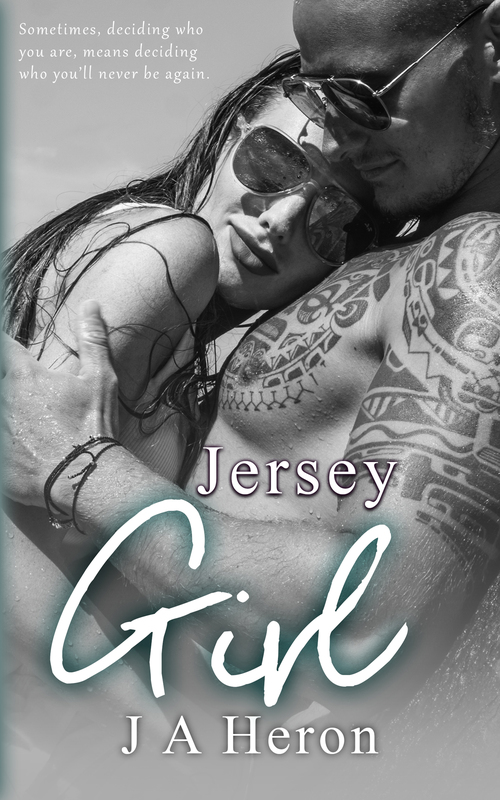 Congratulations to Jane Heron on her latest release Jersey Girl. 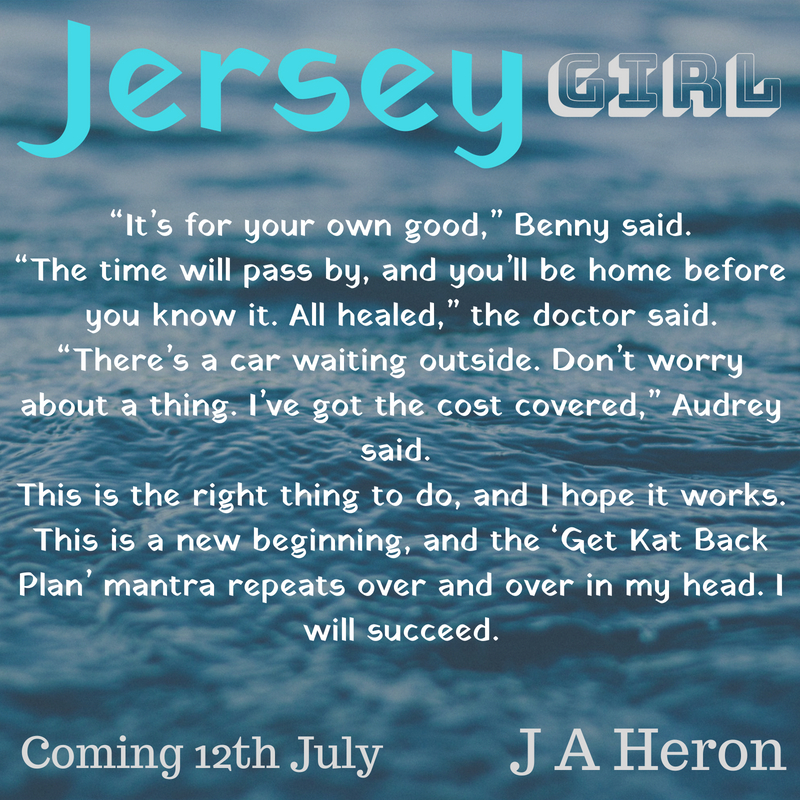 I really like the sound of this novel in which Kat, the heroine, battles to overcome a painful past and the effect it has had on her confidence and well being. It is never easy to battle our inner demons whilst trying to make room for love and romance. 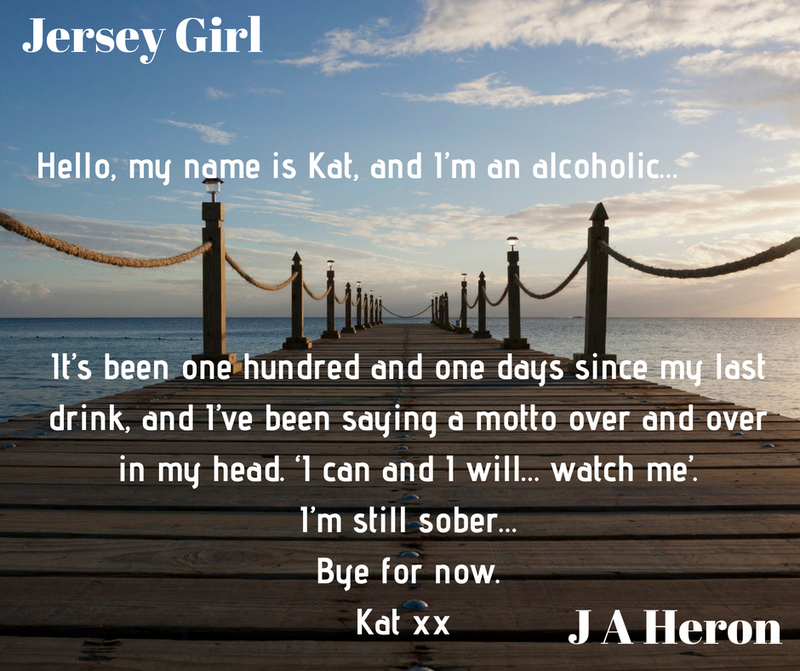 Hat’s off to the author for penning such a heartfelt read. The ‘Get Kat back plan’ is now in full effect!